.Leanne Marie. 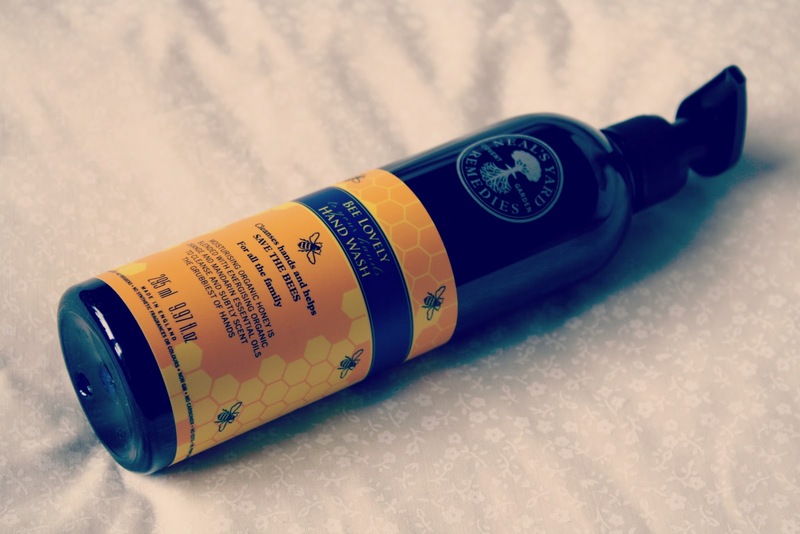 : Review : Neals Yard Remedies, Bee lovely Hand Wash.
Review : Neals Yard Remedies, Bee lovely Hand Wash.
Neals Yard have relaunched their 'Bee Lovely' campaign which aims to highlight the decline of the bee's around the world who do their bit for nature as pollinators (or pollen takers if you would prefer!) I had previously signed their facebook petition, to ban deadly neonic pesticides. 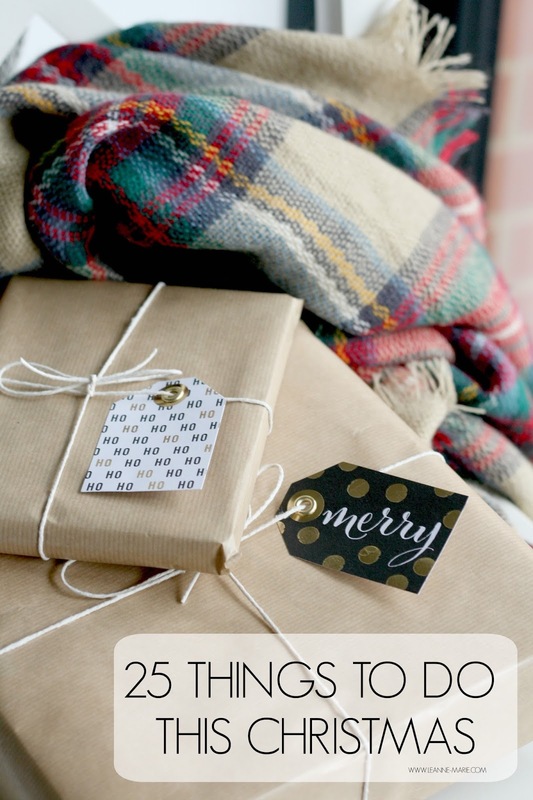 (find it here. How adorable is the little bee illustration that will move up and and up the more signatures they get!) So when I was asked if I wanted to try out a product from the Bee Lovely range I was happy to. 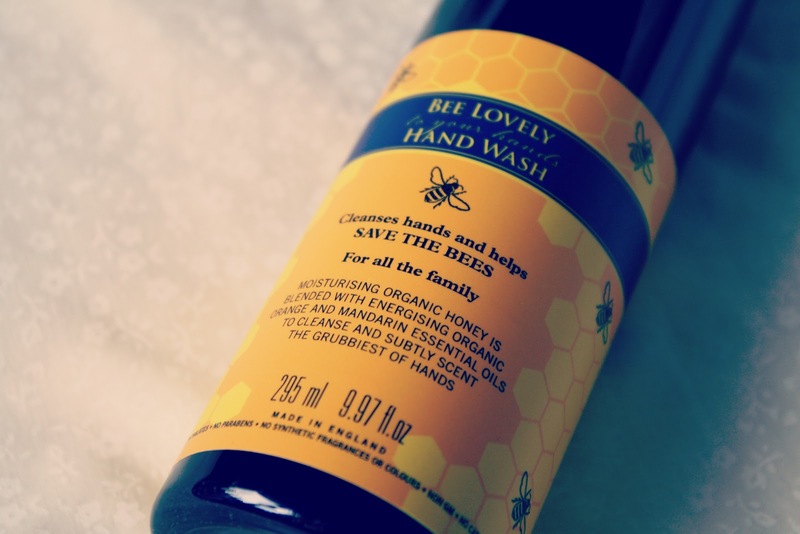 The Product I was sent is the Neals Yard Remedies Bee Lovely Hand Wash.
Now it's not often you see bloggers talk about hand wash on their blogs but the Neals Yard Remedies Bee Lovely definitely deserves a mention.. firstly.. OH MY GOD the scent. It smells of orange Jelly! Like, orange jelly before you have even melted it to make jelly! (Oh yum. I could eat it but we know it wouldnt taste very good!) Honestly before I even started to test out and use the handwash I quite literally sat there smelling it for ages. It is divine! The best thing is the scent lasts on your hands. Something that always seals the deal for me when it comes to hand washes, I dont like the scent to fade quickly! Unlike some other hand washes I have used in the past, my hands feel soft and moisturised after each use. There's no need for added hand cream, (which sometimes is a bit annoying if I am using one that doesnt sink in quickly!) After continued use I have actually noticed an approvement in the dryness of my hands which is always a plus! It lathers really well so you only need to use a little bit each time. Meaning that the Bee Lovely hand wash will last me a while! - Yay! There are other products in the Neals Yard Remedies Bee Lovely compaign which I am tempted to try out. These include Hand Cream, Bath & Shower wash, Body Lotion and a multi purpose balm. The Hand wash retails at £12.00 5% off which will go towards charity or a good cause. 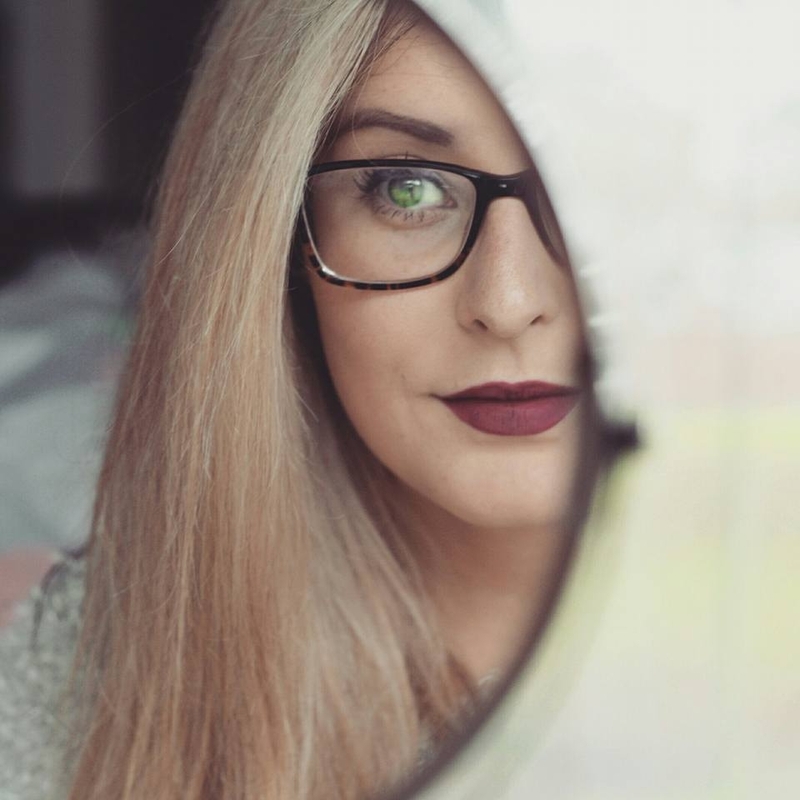 This is the case for all products within the Bee Lovely range. Have you tried anything from the range? What did you think?